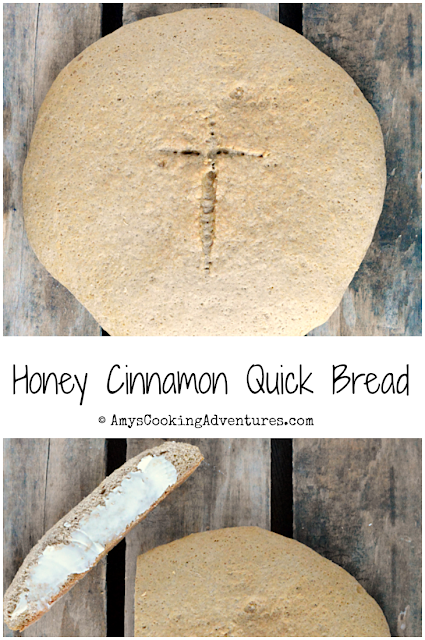 Honey Cinnamon Quick Bread is perfect for Lent and First Communion Preparation! But we love bread around here, so it’s cool, right? 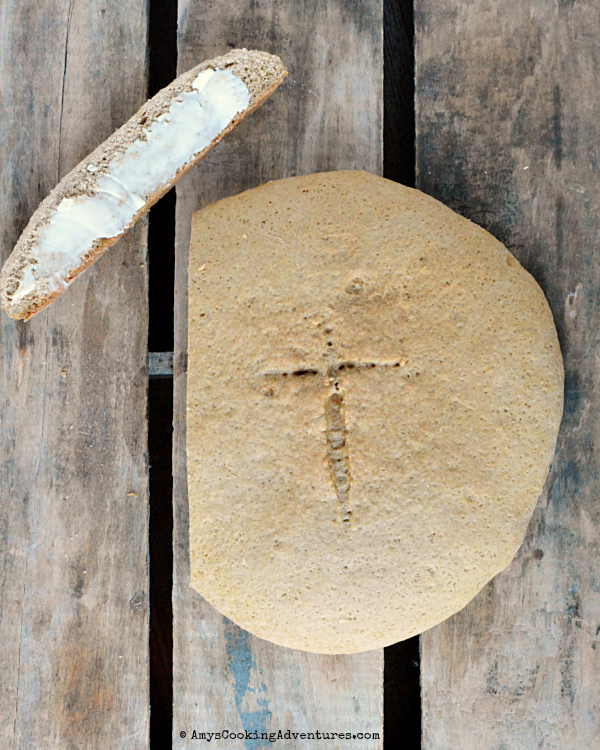 I used this bread recipe for a First Holy Communion Lesson with my 3rd graders. Flour: Wheat is made of individual grains that must be crushed, broken, and changed to become flour. Jesus asked us to change our sinful ways and become one body in Christ. 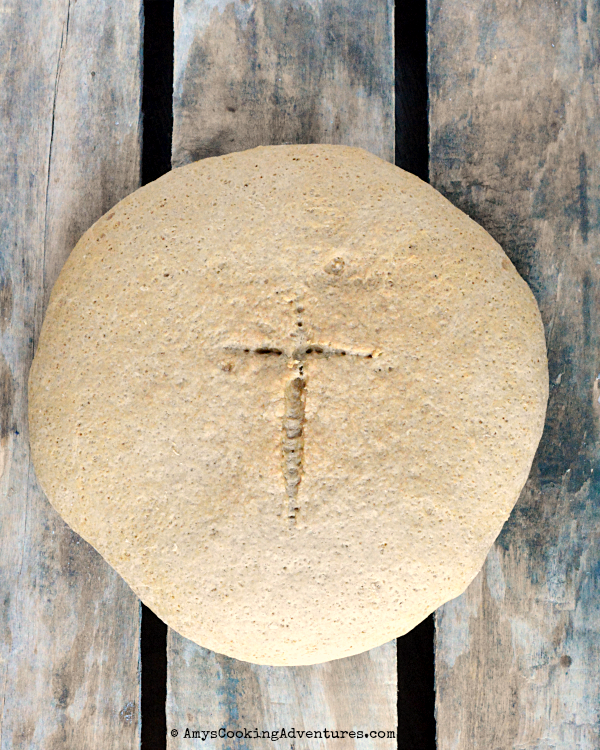 The church is like them flour – it is one body made of many parts working together in faith. Brown Sugar & Honey: The sugar works together with the baking soda to make the bread rise. Without it, the bread would stay flat – it would not change. This sweetness reminds us of Jesus’ Resurrection – the sweetest message of all! It is what makes out faith come alive. Salt: Jesus is the salt of the world. Salt preserves food and keeps it from spoiling. Without salt, food doesn’t have much taste. To imitate Jesus and be the salt of the world, we need to flavor the world with kindness. Baking Soda & Baking Powder: These make the bread rise. When bread rises, it changes. Jesus wants to bubble up in our lives and change us by His love for us. Cinnamon: Cinnamon adds flavor. Praise Jesus with your individual gifts and talents. Shortening or Butter: Shortening give the bread strength and makes it more filling. When we are baptized and confirmed, the priest blesses our hearts and heads with oil to give us strength. Water: We all need water to live, just like the new life we receive each time we receive communion. This was a fantastic, lesson and the kids just loved it! The loved making and eating the bread, plus they really enjoyed hearing about the Eucharist in another way! Even though I used this as a First Communion activity, I plan to do this every year with my own kids as a way of reenacting the Last Supper. It is such a great way to remember the true meaning of Easter! Preheat the oven to 350 degrees and line a baking sheet with a silicone mat or parchment. Mix together the dry ingredients. Add the honey, shortening, and water one at a time, mixing after each addition. Turn out the dough onto a lightly floured surface and knead for 1-2 minutes, incorporating additional flour as needed, so the dough is not too sticky. Place the dough onto the prepared pan and pat into a circle, about 1-inch thick. Alternately, divide the dough into 3-4 pieces and pat into individual rounds. Use a knife to cut a cross shape into the top of the dough. Bake in the preheated oven for 15-20 minutes or until browned. Cool and serve with butter. The kids must feel like they died and went to Heaven having you replace their other teacher. 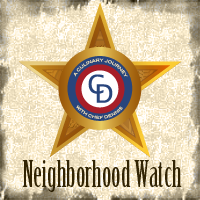 Kudos to you for a job well done. Happy Easter. Yes, yes, yes. 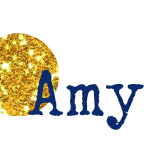 I'm so excited about your Holy theme this week. Will definitely be making this one - cinnamon and honey are two of our favorite ingredients! What a great lesson and a delicious sounding quick bread! I love the sound of this recipe for quick breads. Yum! That's a beautiful loaf of bread. So fun you can cook for and with your students! I love the lesson behind this bread - how wonderful! Love your message behind the bread!